It's a new year and that means "best of" lists are flooding the internet as folks say what they think topped 2015. 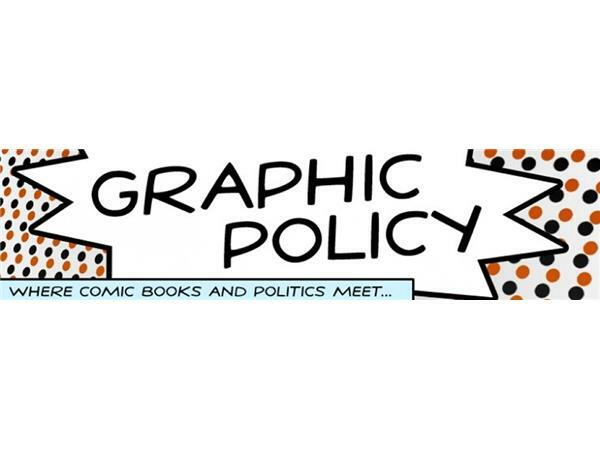 The Graphic Policy Radio team of Brett and Elana this Monday discuss what they think are the best comics and graphic novels of 2015! Didn't get to read a lot of comics? Wondering what you might have missed? Thinking about where to start in 2016? This is the show for you to get ideas as to some of the comics that topped last year.